Photography is FUN! Time and again people tell me how much they’ve enjoyed their studio experience. 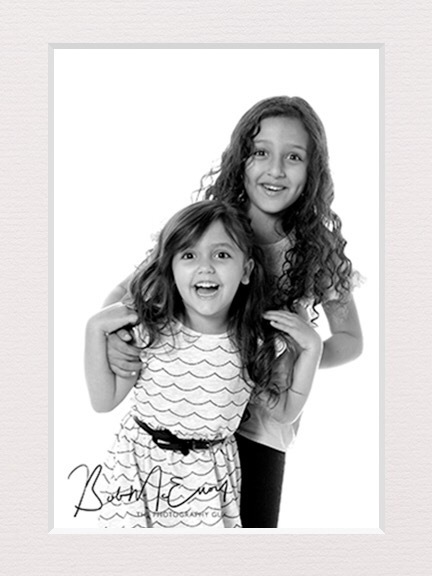 It’s great fun, as young Aarya and Priya found out when they came for a family Photoshoot this afternoon. Previous PostMan’s Best FriendNext PostMini Camping Adventures?